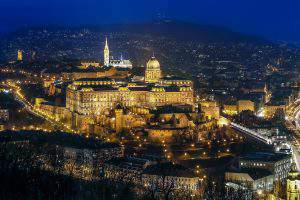 The Government Spokesperson informed British and Hungarian reporters about the Hungarian Government’s foreign affairs endeavours and the Hungarian administration’s standpoints on foreign affairs developments at the Hungarian Embassy in London. 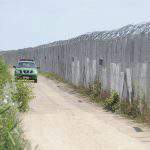 “The Hungarian opinion, which was previously branded as utopian, and according to which the direct defence of Europe’s borders is in itself not sufficient, but migration should instead be stopped further away from the borders and as close as possible to the conflict zones that are the source of migration, is now starting to become the prevailing element of talks”, he declared. According to Mr. Kovács, the Hungarian Government welcomes this recognition and regards it as extremely timely, but in its opinion this recognition is not equal to the completion of the task at hand: the declarations made thus far are still very far from actual, effective measures. 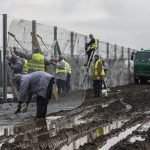 In the Government Spokesperson’s words, “Although the Hungarian Government doesn’t like the border security fence either”, it has proven to be effective, because it is capable of stopping, or at least slowing illegal immigration. “Without physical border barriers, people smugglers would be able to continue their multi-billion euro dealings unhindered”, he added. 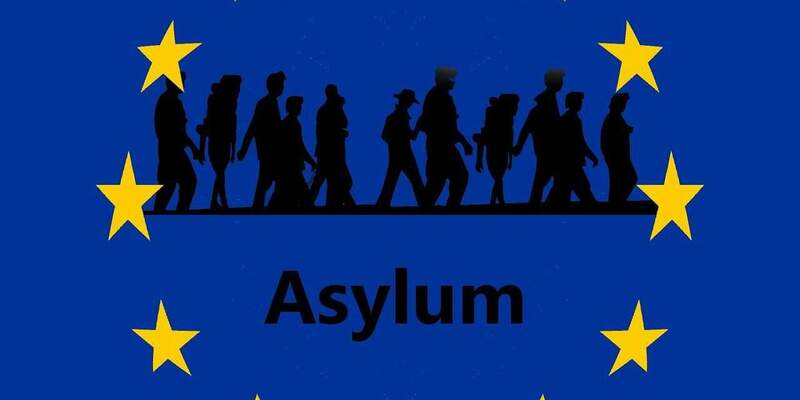 As a planned new measure, Mr. Kovács mentioned that in future migrants who submit official requests for asylum will also not be able to move freely within the territory of Hungary until a decision is made on whether they are eligible for political asylum or refugee status. “The measure is being introduced in view of previous abuse of the adjudication system whereby many migrants travelled on to Germany, Great Britain or Scandinavia without waiting for their asylum requests to be processed and while exploiting the opportunities afforded by the Schengen Area (which has no internal border controls)”, he said during his review of the current situation in London on Monday. With relation to Hungary’s economic relations with Russia and the recent visit to Budapest by Russian President Vladimir Putin, the Government Spokesperson declared: “The expansion of the Paks Nuclear Power Plant and prolonging the lifespan of the existing reactors not only serves the interests of Hungary, because it also contributes to the energy supply security of the whole region”. 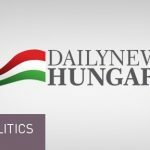 With regard to the state of the Hungarian economy, Mr. Kovács told reporters: “The measures introduced during the past six years have brought the country back from the brink of economic collapse, the rate of unemployment is at historic lows and the number of people in employment exceeds the European average”. “We are approaching the realisation of the political goal declared in 2010, to create one million new workplaces within ten years. 700 thousand new jobs have been successfully created over the space of six years, meaning the pro rata result indicates that the goal is achievable, although we are now in the process of managing the structural labour shortages that have appeared as a result of this process, amongst others via workforce retraining programmes”, Mr. Kovács said.